This is out of the norm for this site, but I post this news to remind everyone to live their life each day as if it were their last. It’s a reminder to us all, to not put off those things you want to do or leave your words unsaid. I write when I have something on my mind or feel that I have something to say and pass along. Today, I write because I’m heartbroken. I need to share some thoughts and then close out. 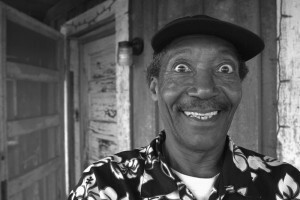 Willie “ Big Eyes” Smith – legendary blues musician, passed away – suddenly from a stroke. 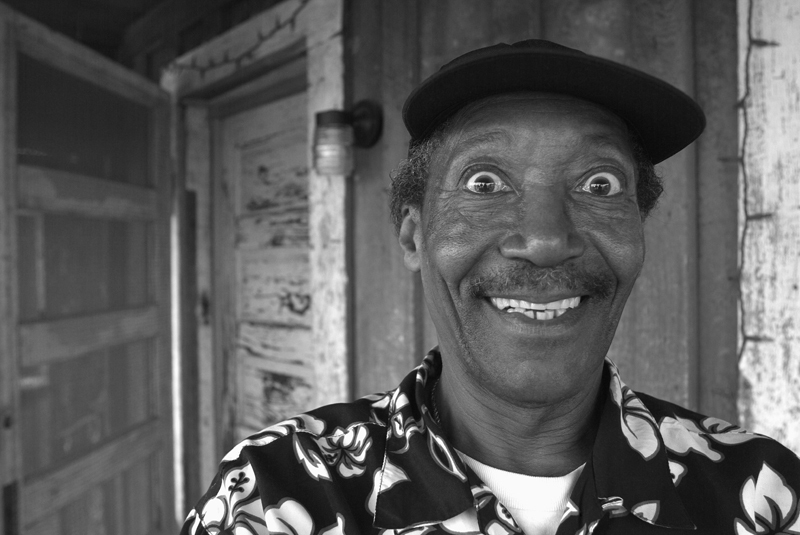 He was one of the seven Delta blues musicians that I interviewed for one of my first short documentaries back in 2002, The Delta Blues Musicians. They are all gone now – but one. I’ll always remember the day I sat down to talk to Willie. It was relaxed and we had the most wonderful conversation, sitting on the porch of an old sharecropper shack at Hopson’s Plantation in Clarksdale, MS. I feel good that I captured his thoughts and words that day and preserved them for future generations. I feel that my purpose in life is to do just that – to document, record and capture the peoples and cultures of our times. I feel that is what I am here to do. When I stay on that course, I have peace inside. When I drift from that – I don’t feel right. I think I’ve always known that – but nowadays I try to stay focused on that path. Willie’s passing reminds me yet again, how precious life is and to appreciate the now. For the most part, I do live in the now. I try to live my life as if this may be my last day on earth. It frees me from a lot of needless fears that stops lots of people from “doing”. It reminds me to tell my people that I love them because I may not get that chance again. We all put things off or leave things left unsaid. Seven years ago, mom died suddenly, without warning. It seems like yesterday because the pain is still real and there is a hole left in my heart. I remember quite clearly the week before she died. It was a busy week and I had planned to give my mom a call because it had been awhile. I never did get that chance – and those words will go unsaid – forever. We lost another blues legend earlier this year, Pinetop Perkins. Pinetop and Willie had just won a Grammy for the album “Joined at the Hip” that they worked on together. I had been meaning to head down to the Delta next month to the Arkansas Blues and Heritage Festival – I had missed the festival last year and I wanted to hear Pinetop and Willie play. Sadly, I won’t get that chance to see and hear them in concert again. But I do have their records and I’ll always have their words, both on tape and tucked away in the recesses of my mind. This entry was posted in People Making a Difference, Photography and tagged African American, blues musician, Chicago, cultures, Delta blues musicians, Delta Bluesmen, drummer, excitement fear, extraordinary people, journey, living in the now, musician, Willie "Big Eyes" Smith. Bookmark the permalink.